Well, whaddya know. The chives in my garden are still growing. Or, maybe I should say they’re growing again. I planted them back in March and they did well until mid to late July. Then it got really hot. And while the basil did okay in the extreme heat, the chives didn’t like it so much. Because I use more basil, I wasn’t upset about the chives’ lack of production. And I certainly wasn’t expecting them to come back in the fall (technically, it’s not winter yet). But here they are, among the last bits of green in the garden. If the cool nights don’t get the better of them, I might try freezing some this weekend. 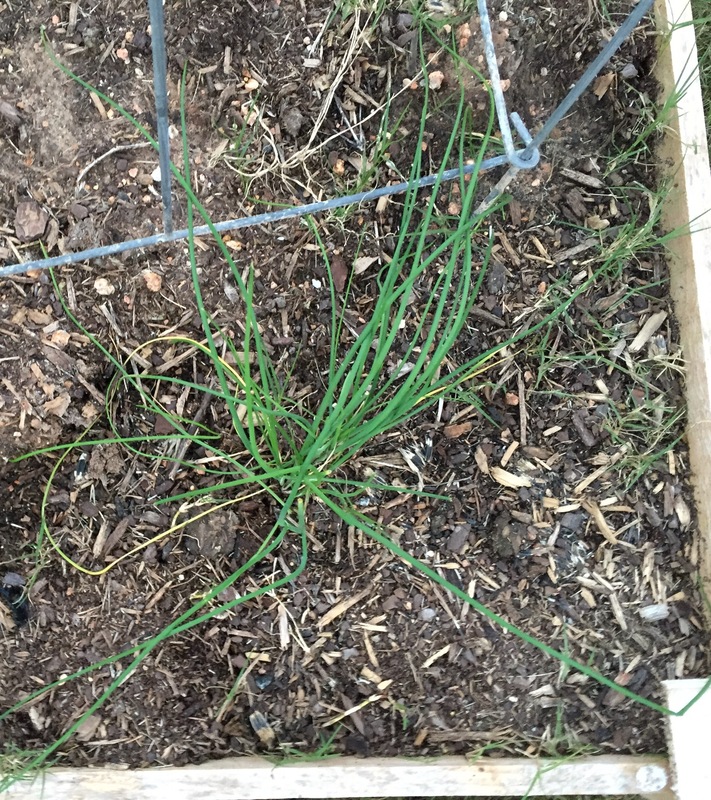 This entry was posted in Gardening, Living and tagged chives, spices on December 3, 2015 by Julie Riebe.